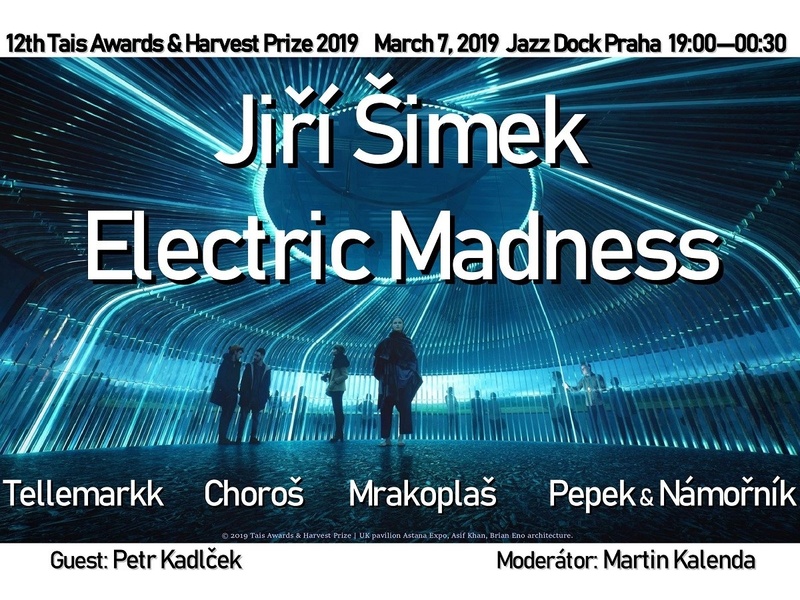 Tellemarkk, Pepek & Námořník, Mrakoplaš, Jiří Šimek Electric Madness a Choroš. A legendary songwriter will perform as a guest: Petr Kadlček (Natural). Admission seating CZK 350, standing CZK 200. No club discounts.